Forza Motorsport for X-box 360 allows you to drive several TVRs. 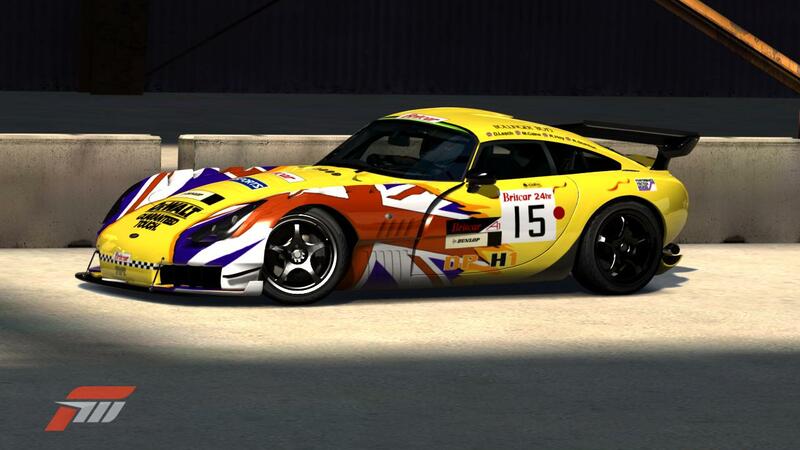 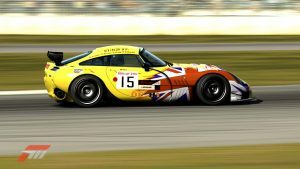 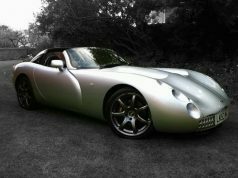 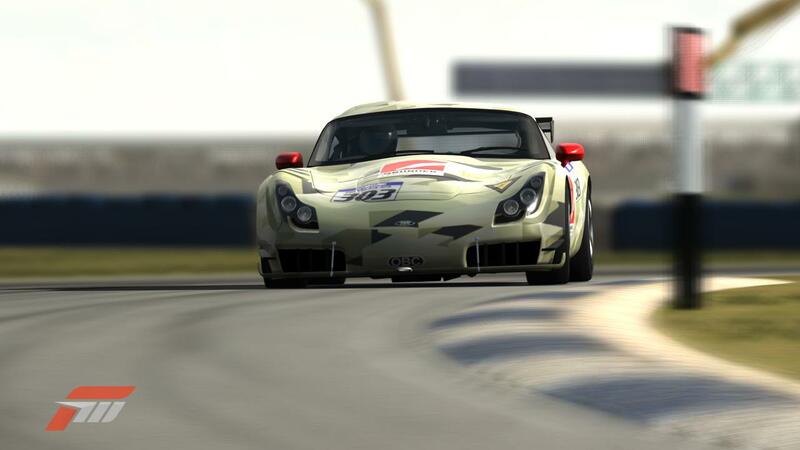 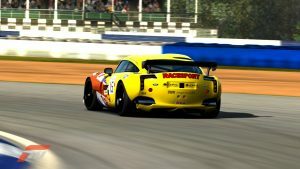 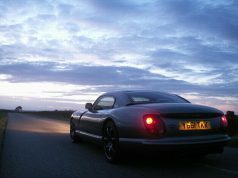 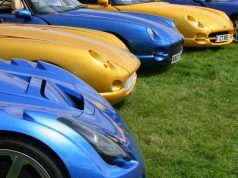 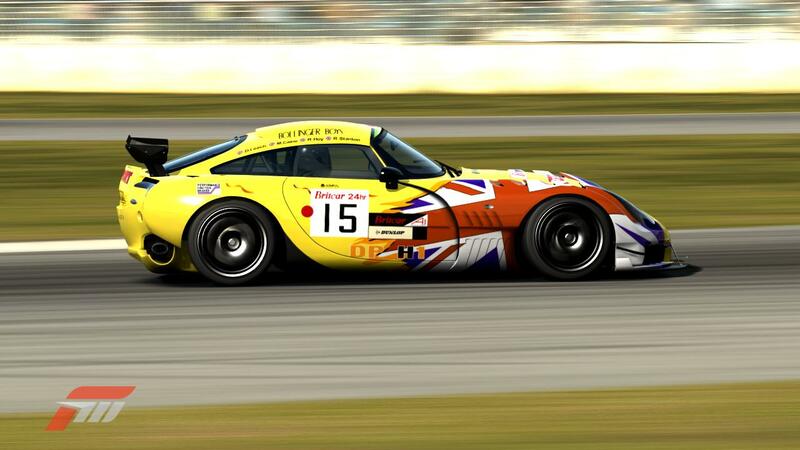 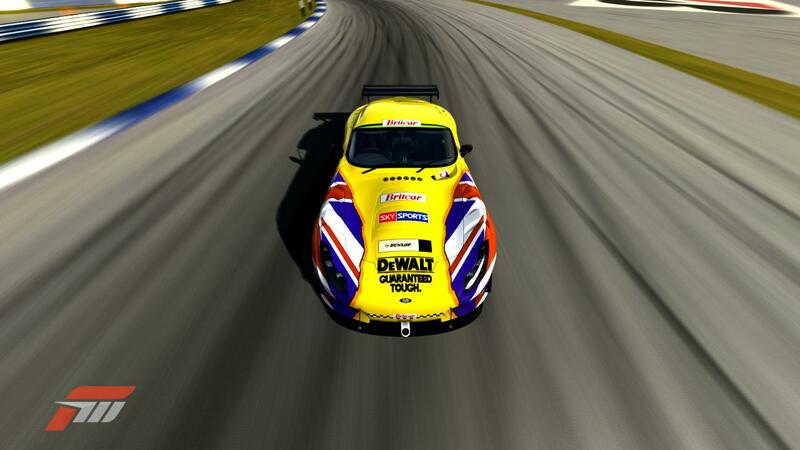 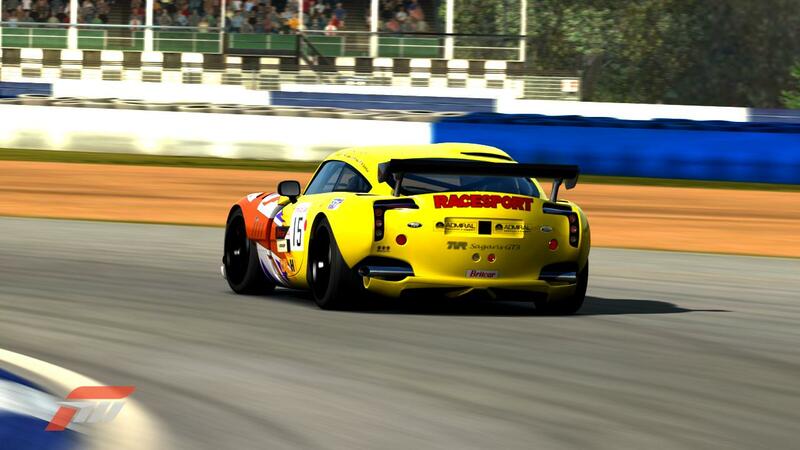 Here is some screenshots of the TVR Sagaris GT3. Currently capabilities of modern graphic resources for entertainment games have undoubtely reached a very good result.